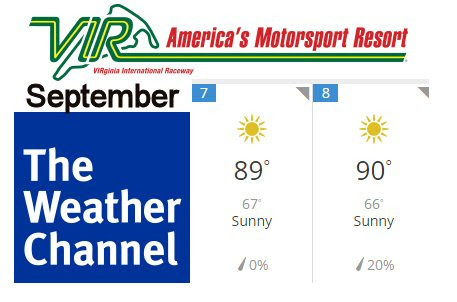 Great weather for our next DMTD event September 7-8 at the freshly paved Virginia International Raceway! I hope you can make it. Fall is the best time of year there. 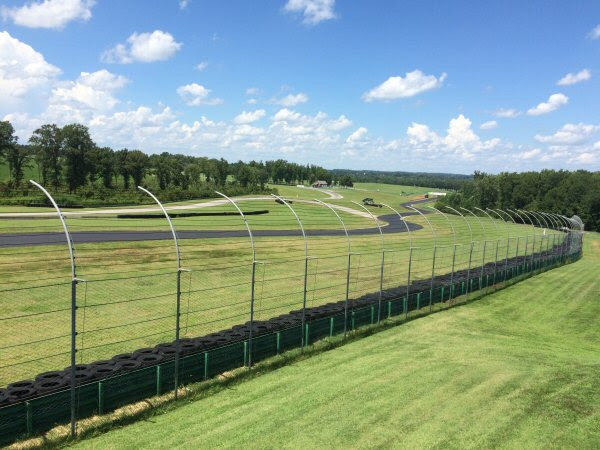 Open track, 14 hours of track time. No groups, no sessions. Go out when you like, as long as you like, as often as you like. You control your track time. Enjoy!